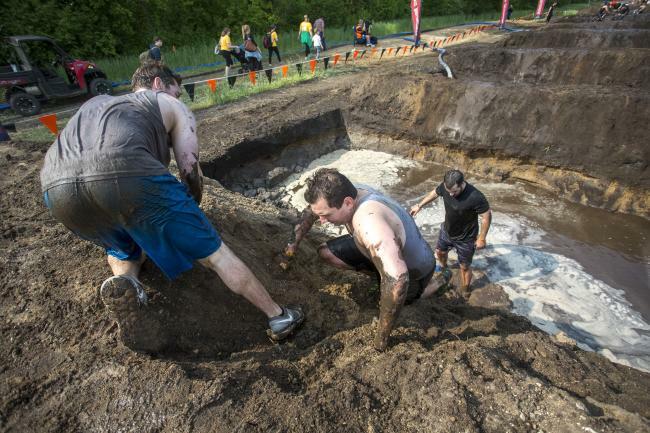 Rockford Area Convention & Visitors Bureau is once again excited to host the return of Tough Mudder on August 24-25, 2019, at the Chicago-Rockford International Airport. Registration is available at www.toughmudder.com. Tough Mudder Chicago’s ready to take flight again in 2019. We’re headed back to Chicago Rockford International Airport, where the mad minds at TMHQ have been putting on an absolute show the past three seasons. 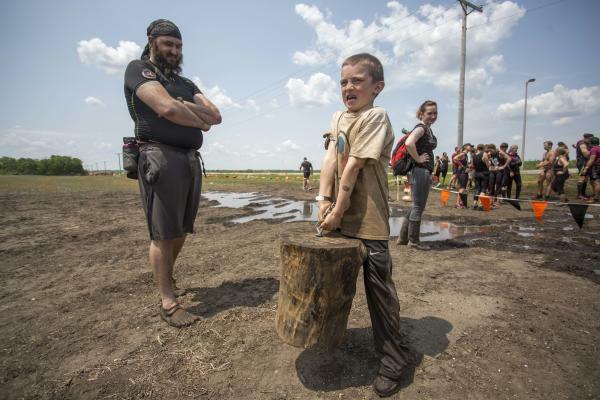 It wouldn’t be a Tough Mudder event if we weren’t upping the stakes in order to push Mudders like you to your best, and beyond. So get ready to aim high and reach higher - it’s almost time for takeoff. 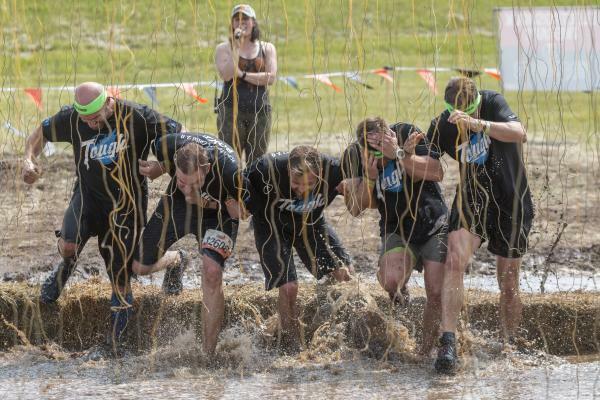 Tough Mudder Classic is an epic return to our roots with 10 new or updated obstacles for 25 total (more than ever) on every course along with the legendary teamwork and epic challenge you expect.